Square Enix recently released their financial reports for the last quarter and took questions from investors about how the company is doing business. In one of those questions, the publisher behind games like Final Fantasy, Kingdom Hearts, Tomb Raider, and more indicated that there are some big things on the horizon. While the company refused to go into details, for the upcoming 2020 financial year, Square Enix president Yosuke Matsuda asked people to look to the road to E3 later this year for more announcements. On its own, this is a fairly innocuous statement, but it is combined with an expectation of extremely high revenue income in the third quarter, which would be around winter of this calendar year. When asked about why the company expects such a huge boon in the third quarter, Matsuda wouldn’t answer. Along with Square Enix’s self-professed mission to try and shorten the time between announcements and releases, which may be quite relative coming from a company that infamously will announce games five to six years before they hit store shelves, it seems like Matsuda is hoping to reveal something big this year and sell it before the end of the calendar year. Considering Kingdom Hearts III is already out, there’s very few options for what could cause a surge in operating income that quarter. One possibility is Square Enix’s announced but thus far secretly veiled Avengers project. With Avengers: Endgame releasing this year and no further Avengers movies announced, Square Enix likely feels a lot of pressure to get the game out in 2019. 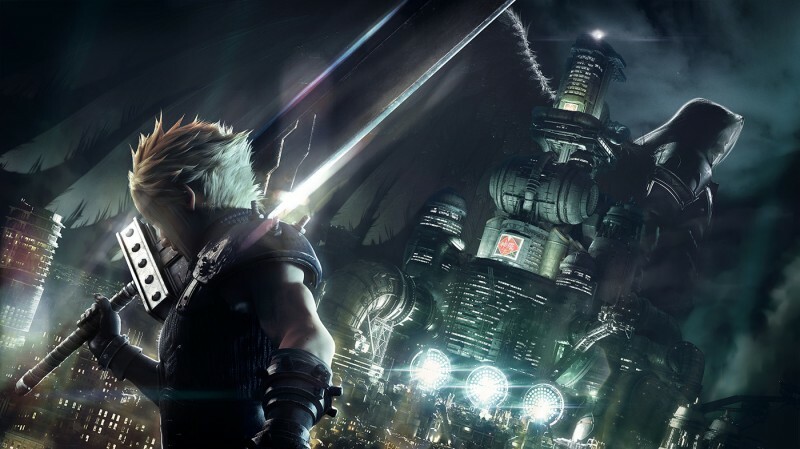 Another option is the Final Fantasy VII remake. The original intention was to release the game in parts so as not to cut anything, but after firing the original developer contracted to work on the game, Square Enix brought development into its own studios, and stated they won’t be talking about it until Kingdom Hearts III is out. Now would be as good a time as any to show what that game is now that it’s been rebooted, if the first part is ready to go. In the same report, Square Enix explained that both Just Cause 4 and Shadow of the Tomb Raider’s initial sales did not meet expectations, which they attribute to both games lacking “novel experiences” that players could connect with in a competitive landscape. It is unlikely their big title is a game in either of those series. What do you think Square Enix is planning?